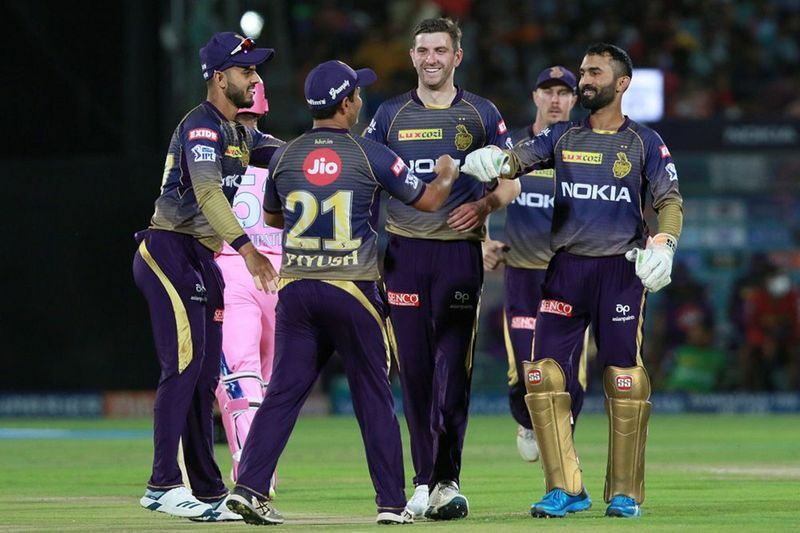 Kolkata Knight Riders on Sunday defeated Rajasthan Royals by eight wickets and captain Dinesh Karthik was all praises for his team and said that the win was aided by the team’s clinical efforts. 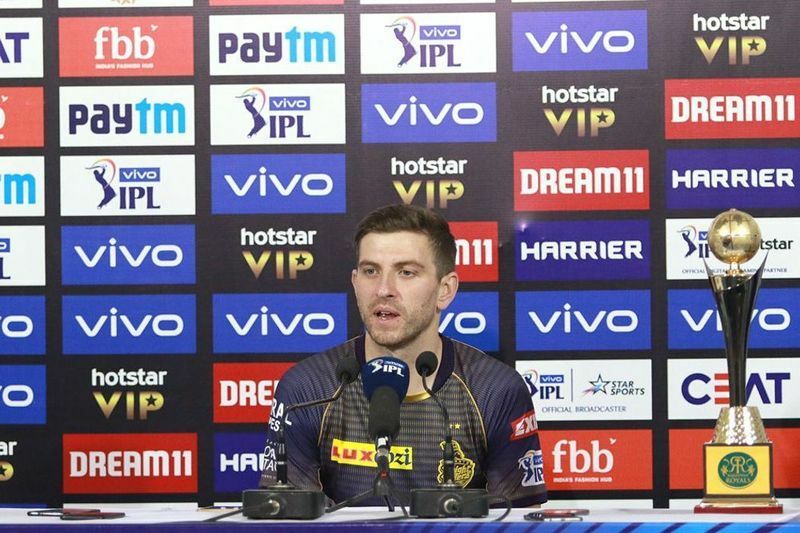 Debutant Harry Gurney, took two wickets for 25 runs and was named Man of the Match. After the macth Gurney said “It was a pitch that suited my cutter options, so a nice one to make my debut on”. 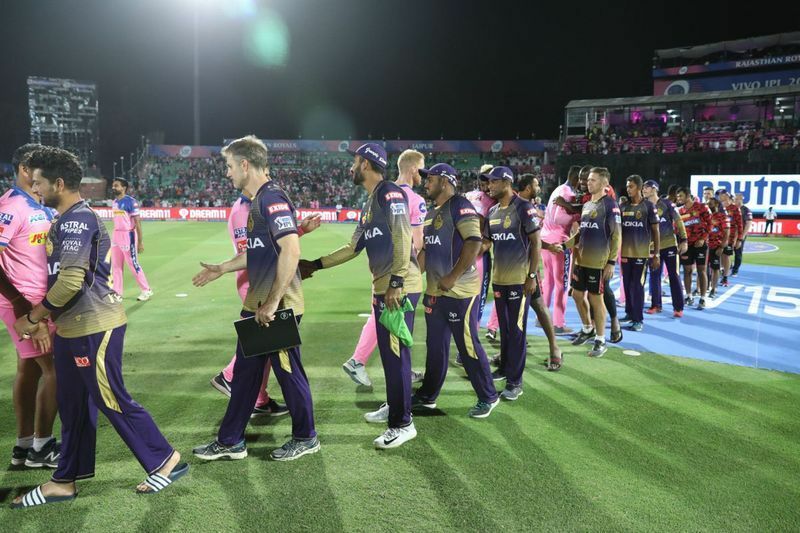 Openers Chris Lynn and Sunil Narine scored a massive 91 runs in just 8.3 overs. 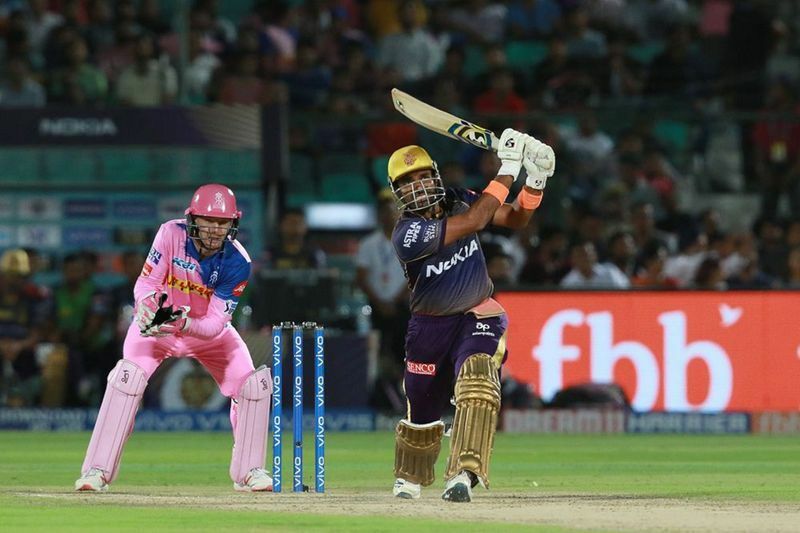 This helped KKR reach the target with 6.1 overs to spare. Narine scored 6 fours and 3 sixes while Lynn scored 6 boundaries and 3 sixes. 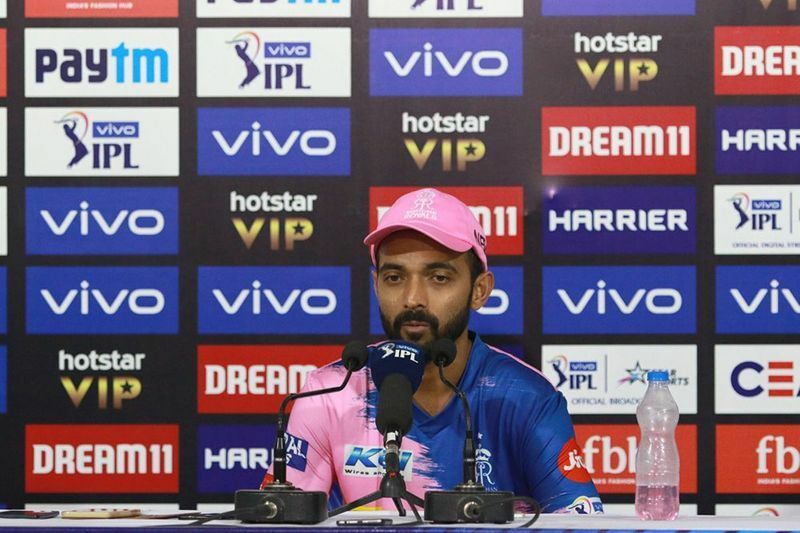 Rajasthan Royals captain, Ajinkya Rahane after the match expressed disappointment after the match and said “I think on this wicket 150-160 would have been good. We had runs on the board and a slower wicket. But, I don't think we bowled to our plans. Lots of learning from this game though. Such things happen in cricket; we need to learn from our mistakes”. 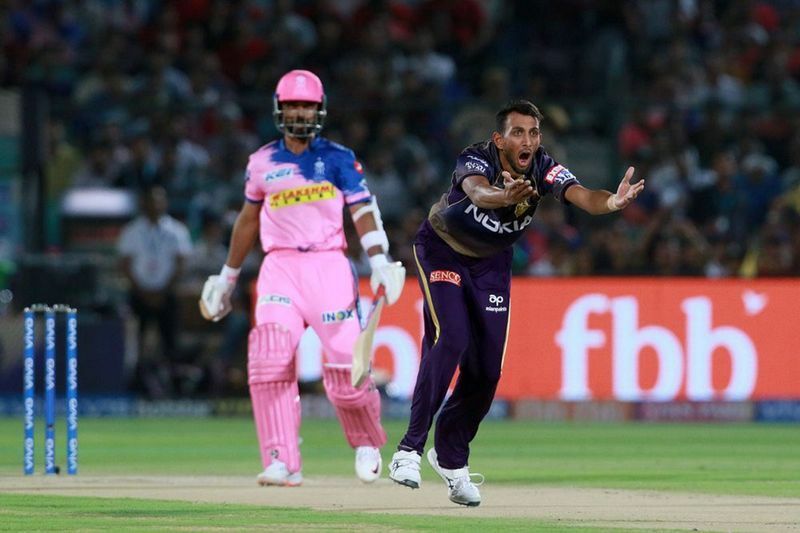 Brilliant bowling from the Kolkata team restricted the Royals at 139/3 and the slow track further hindered their performance. 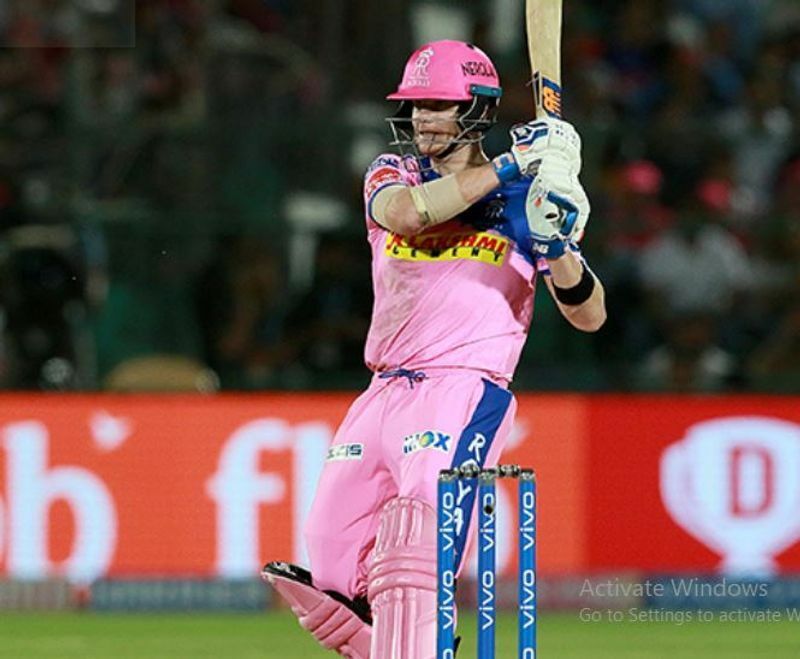 Rajasthan batsman Steve Smith scored his first half century of the season and remained not out at 73. He scored seven fours and one six in 59 deliveries. The partnership between Jos Butler and Steve Smith helped Rajasthan make a decent score after captain Rahane was caught before the wicket by bowler Prasidh Krishna for 5 runs. 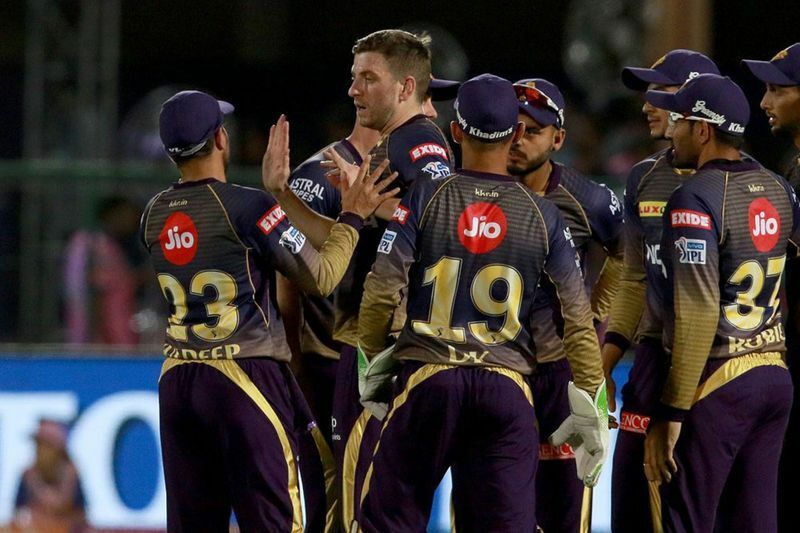 Kolkata Knight Riders are now on top of the table with 8 points from 5 matches.